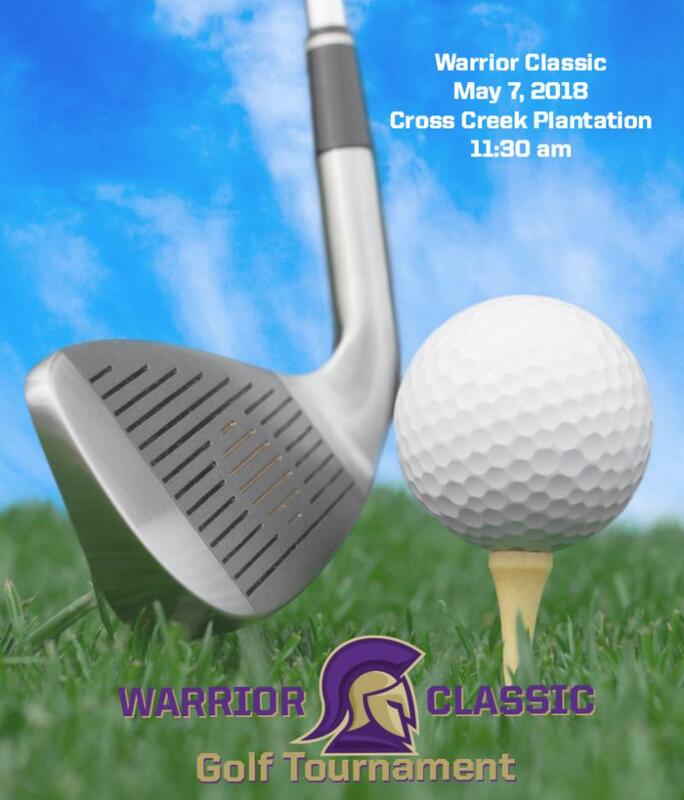 Warrior Golf Classic will be held Monday, May 7th at Cross Creek Golf Club. ...and donations are still coming in! ﻿Christian education to the students God brings to our school. Our TOP Individual Fundraiser was 7th grade student Broc Pittman! 1st grade: the Every Penny Counts award for collecting coins and teaching us that our change adds up. 3rd: the Good News award for the t shirts that remind us that Jesus gave more than we ever could. 4th: the All In award for the contribution by the entire class to the letters that were sent out. 5th: the Giving of Ourselves award for donating items and time to make the yard sale a huge success. 6th: the Entrepreneurship award for selling over $1100 of beef jerky. 8th: the Great New Idea award for hosting movies and Schlotzsky's spirit night and giving us fun new ways to raise money. 9th: the Going the Distance award for coupon book sales that continue to raise money. 10th: the Thinking Outside the Box award for hat day and the ice bucket competition among teachers. 12th: the Share OCA with the World award for casting the widest net with the video and go fund me page. and declared Monday, May 7 a school holiday! ﻿OCONEE CHRISTIAN ACADEMY THROUGH YOUR FAITHFULNESS! 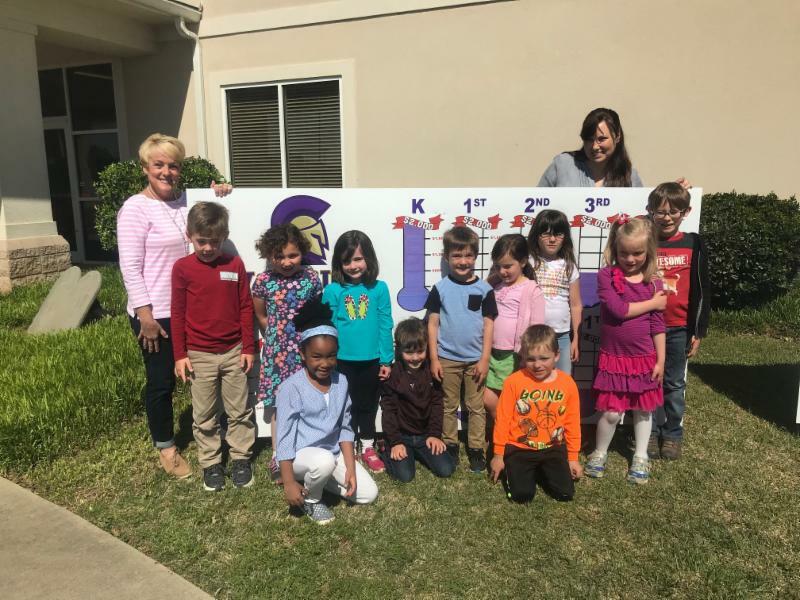 ﻿Upstate Insurance of Oconee Inc.
All grades, kindergarten through 12th! 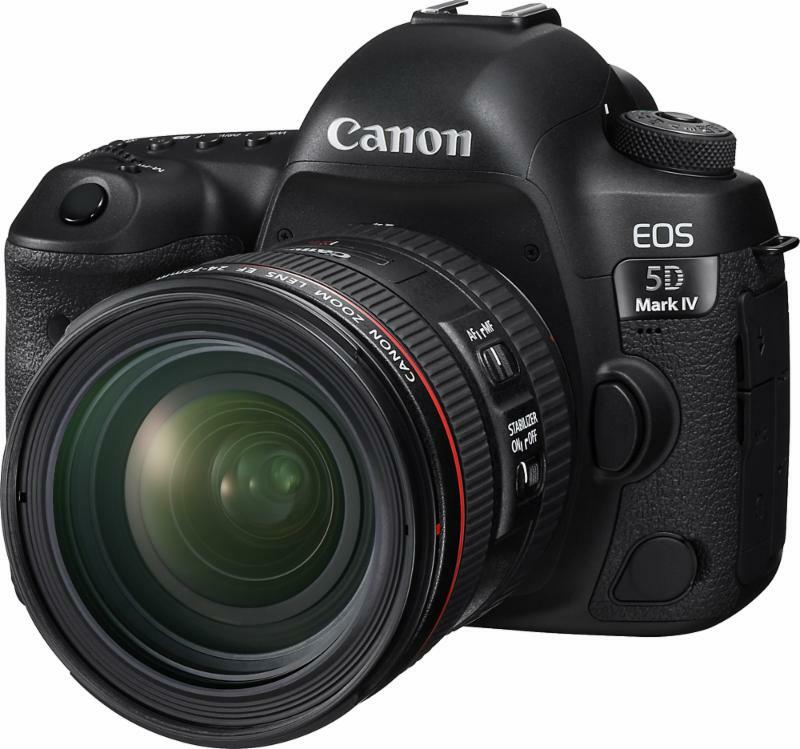 Group and individual cap and gown pictures for seniors and kindergarten students will also be taken. Order forms were sent home today, and must be returned by Wednesday, May 2nd. 1st - 11th grade simply indicate a quantity; kindergarten and seniors specify their order. All prints must be pre-ordered. No proofs will be provided. Please make sure students are dressed appropriately for class pictures. Greetings from the Warrior Lunchroom! For those who order catered lunches please use any credit or pay any debt slips by May 21. Heat-ups should be microwave ready in approved wrappers or containers. NEVER any glass containers and wrap food in paper towel before putting in baggies or tinfoil. 3 minute maximum time allowed for heating. Name and grade on every lunch. Lunches from home should include all necessary utensils and condiments. 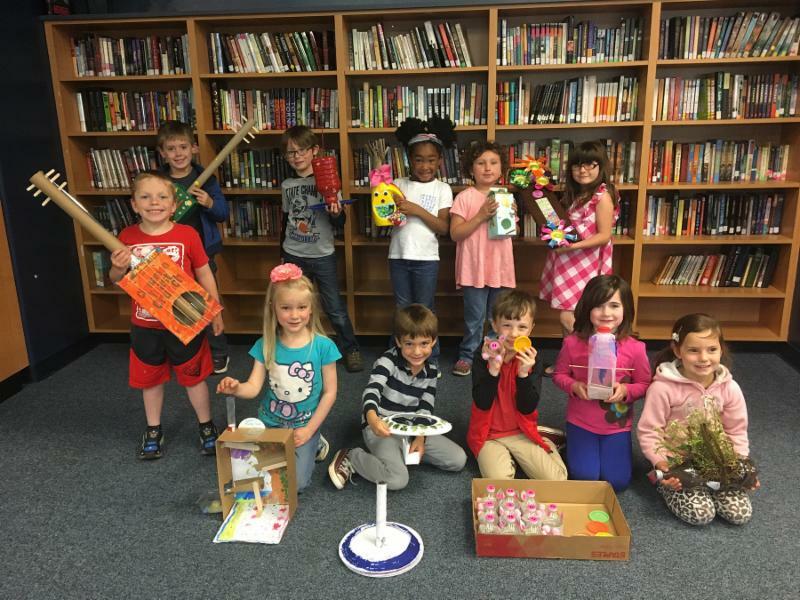 Kindergarten students demonstrated their understanding of the value of recycling, creating "treasures" from "trash." The fun projects were displayed in the library throughout the week. 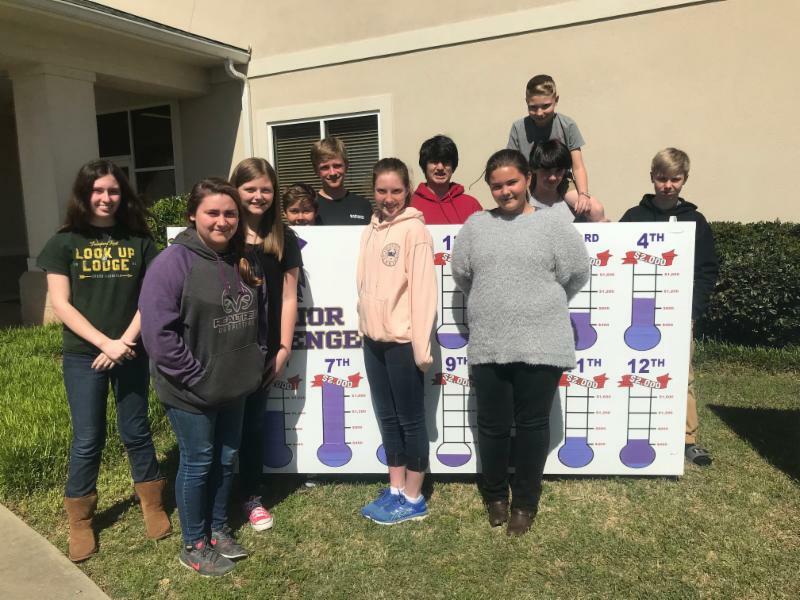 The Oconee Christian Academy Praise Team will minister at Earle's Grove Baptist Church on Sunday, May 6 at 6:00 pm. Join the Praise Team for an evening of worship. 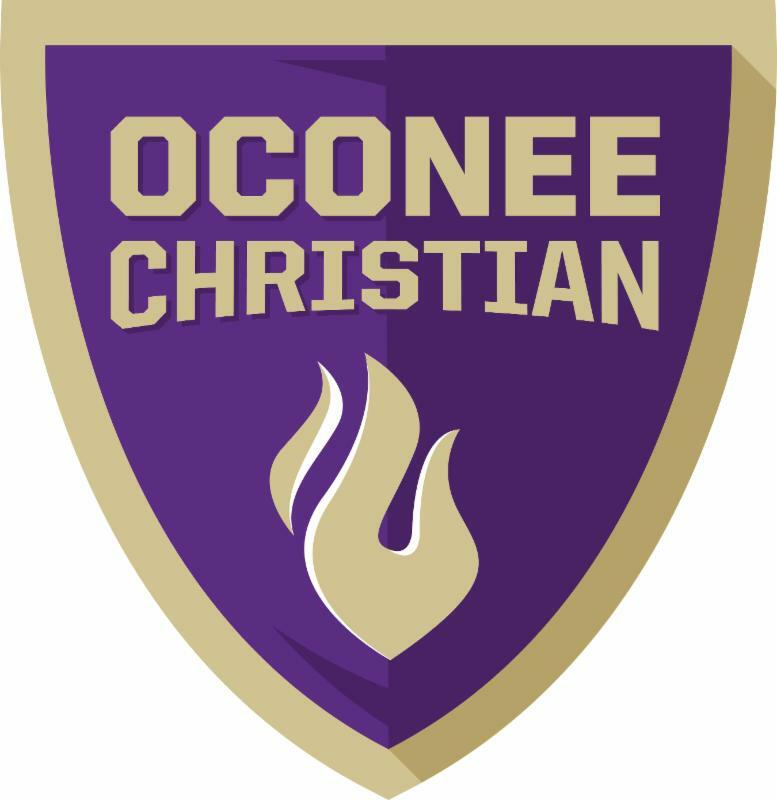 Students of Oconee Christian Academy can obtain their annual sports participation physicals at the school. Who : Rising 5 th -12 th grade students. This physical will cover the student for all sports for the 2018-2019 school year. Cost : $15 per physical. Please make check out to “Oconee Christian Academy”. 100% of proceeds goes to OCA. Forms Required : Each student will need to take a physical form with them to the physical. Forms can also be obtained from the Athletic Director Mr. Steele or from the School Nurse, Mrs. Burgess. If you have any questions please contact Mr. Steele or Mrs. Burgess . 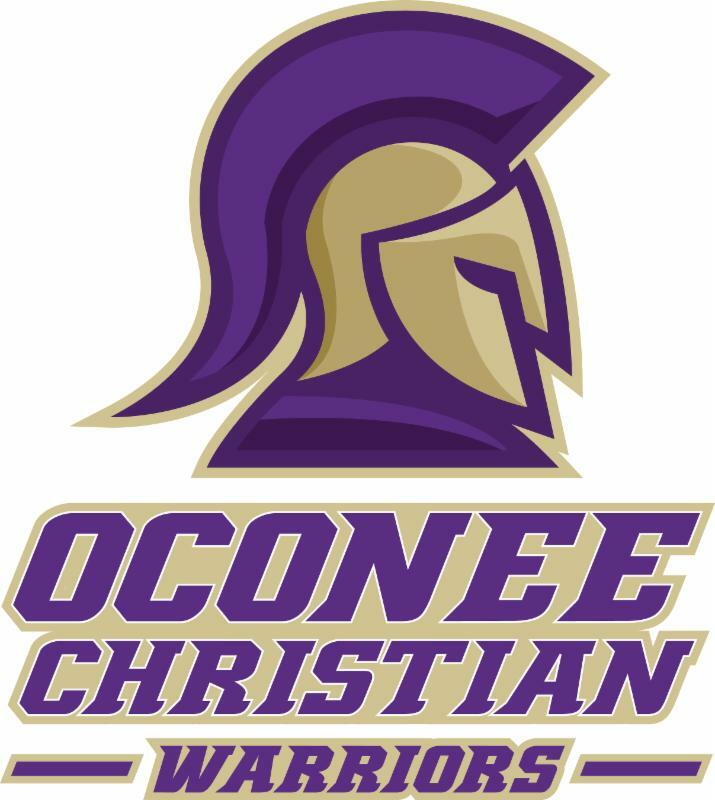 Ethan Holland, an eighth grade Oconee Christian student is the news reporter for the Warrior athletic program, working with Athletic Director Dennis (Hack) Steele. 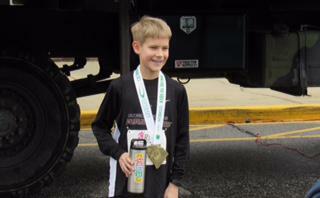 Ethan will also write Warrior Spotlights for publication in the Warrior Weekly. The golf team won their final regular match of the season against Rabun Gap with a season best score of 171-183. Knox Whiten was the medalist with a score of 37. The golf team's record to end the season is 11-4, and they will play in the state tournament on May 1 st at the Columbia Country Club. The baseball team beat Fountain Inn in a conference game 10-0. Matthew Bryan pitched 5 scoreless innings, and the victory gave the team a conference championship with a 3-1 record. 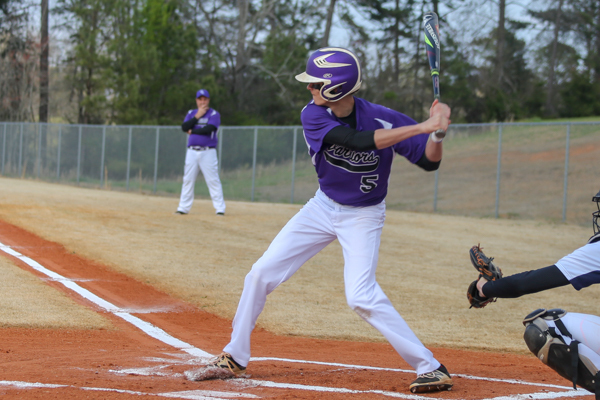 The baseball team later beat Haywood Christian with a score of 28-7 in the final regular game of the season. Baseball will play in the state tournament semi-finals at 3 PM on May 4 th in Walterboro, SC. 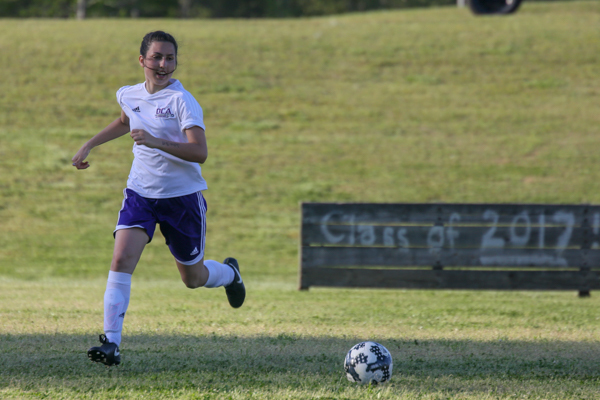 The girl's soccer team's season has ended with a record of 3-6. The final two games of the season were rained out. Ethan: So, Veronica, what sports have you played while at OCA? Veronica : I've played soccer. That’s it. Ethan : Do you have any pregame routines you do to get ready? Veronica : I like to stretch and read the Bible. Ethan : Are there any verses that stand out to you? Ethan : Okay... so do you have a favorite pregame meal you like to eat? Veronica : I like to eat bananas and peanut butter sandwiches because they have a lot of protein. Ethan : Do you have a favorite kind of music you like to listen to? Veronica : Yes, I love to listen to the radio, Christian music. Ethan : What is the biggest lesson you have learned while playing sports? Veronica : How to work with a team and be in a position of leadership since I’m the team captain. Ethan : What is your favorite memory of playing sports while at OCA? Veronica : Probably beating Rabun Gap since they are a really good team and we lifted Abby up on our shoulders since she made the winning shot. Ethan : Do you have a favorite quote? Veronica : Yes, it’s by Winston Churchill. "Success is the ability to go from one failure to another with no loss of enthusiasm." Ethan : Who is your favorite hero? Veronica : Yes, I look up to my Dad a lot. He keeps me going and I appreciate everything he does. He’s the hardest worker I know. Ethan : Do you have any plans for after graduation? Veronica : Yes, I want to go to Liberty University and become a nurse. Ethan : Thanks for your time, Veronica. Veronica : You're welcome. Thank you Ethan. Ethan : So, James, what sports have you played while at OCA? James : I've played cross country, soccer, basketball, and baseball. James : Fuufuu lame, I ain't with it. James : Don't get cocky. James : Probably beating Bob Jones for a playing game. Ethan : What is your favorite quote? James : " If you ain't first, you're last." James : I plan on going to Young Harris College. Ethan : Thanks for your time, James. Ethan : So, Chuckie, what sports have you played while at OCA? Chuckie : I've done cross country, basketball, and soccer. Ethan : How long have you been running? Chuckie : I've done it for three years. Ethan : So I heard you ran a half-marathon recently. How did you prepare for that? Chuckie : I started running 5 miles every day, then 7, then some 5k's to get ready for it. Ethan : What was the hardest part of the race? Chuckie : The 11 mile. There were some pretty big hills to run on. Ethan : What are you goals for running? Chuckie : I want to break the 2 minute mile record and do a 5k in at least 14 minutes. Ethan : Do you have a favorite hero you admire? Chuckie : Not really. I just try my best. Ethan : What is the biggest lesson you have learned while running? Chuckie : When you're running, you have to be in the top 7 runners for your score to count, and you go gradually faster as the race goes on. Chuckie : No, not really. Ethan : That's it. Thanks for your time, Chuckie. Inclement Weather Make-up Day Cancelled! Monday, May 7 will be a school holiday for all students, faculty and staff! !